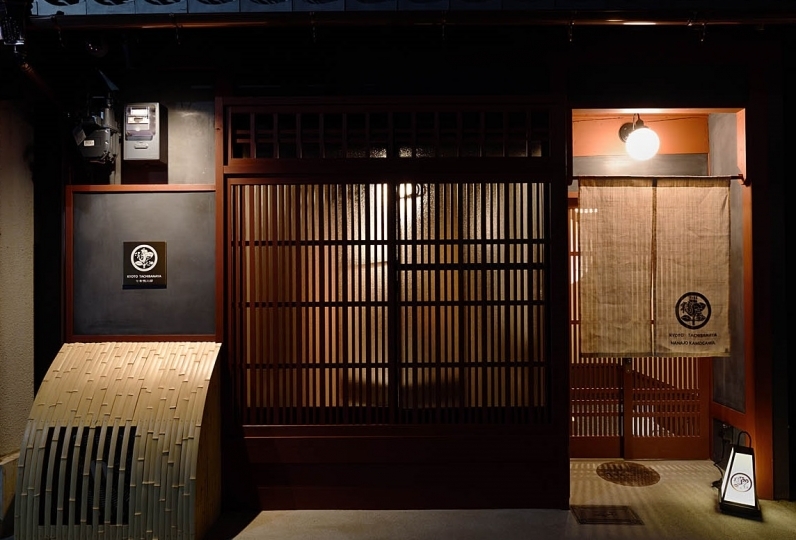 Why not experience a life of the Kyoto townhouse? 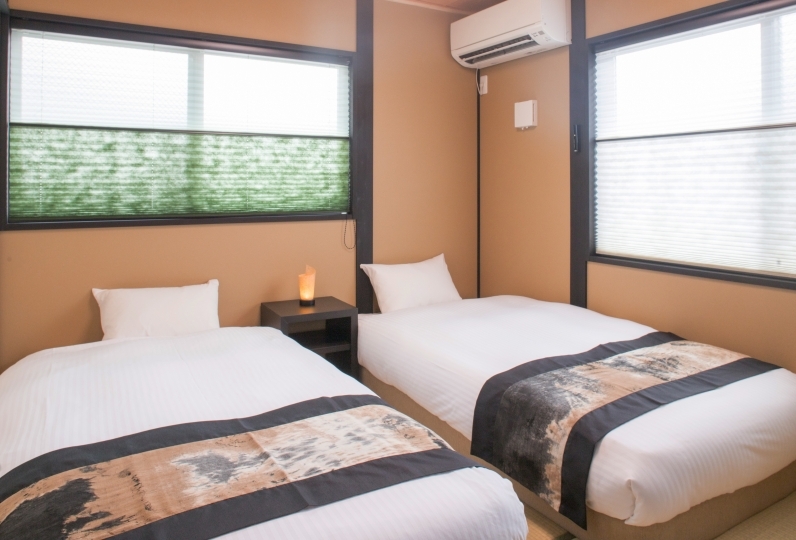 Rinn Hachijo Mibu is located in a peaceful residential area where the Toji, the world heritage, is only a 10 minutes walking distance. 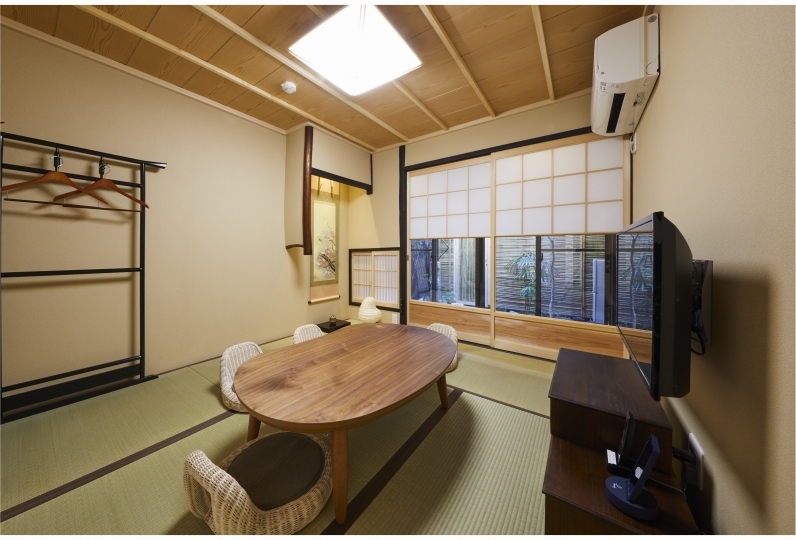 Although this renovated town house of 70 years is of small space of 10 tsubo(tsubo is 3.3m²), it is of the structure of a Kyoto town house where it is long and narrow with a Japanese style tatami room, a corridor and an inner garden. 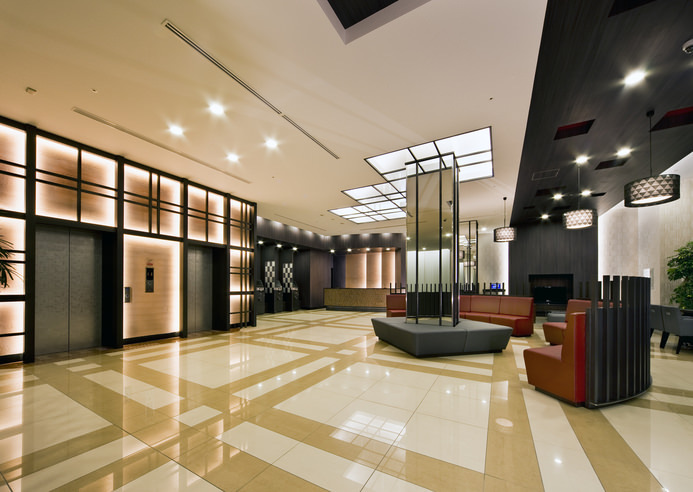 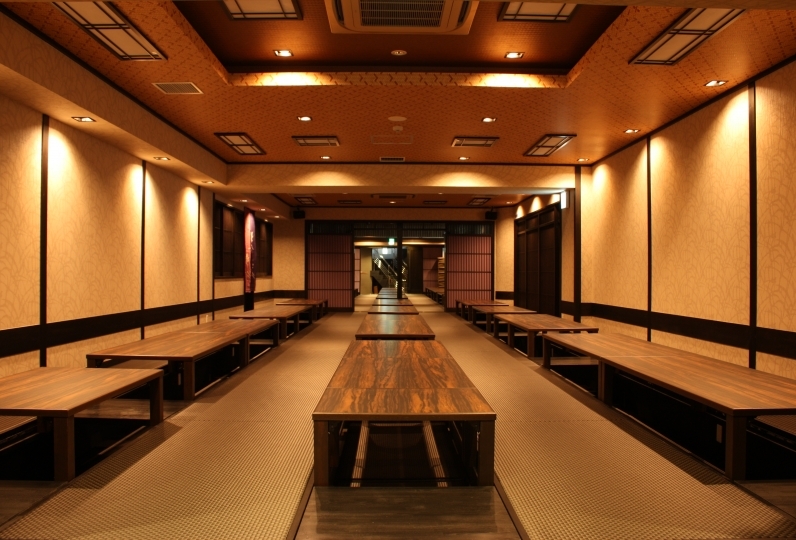 This facility is only for a group per day, so please book early. 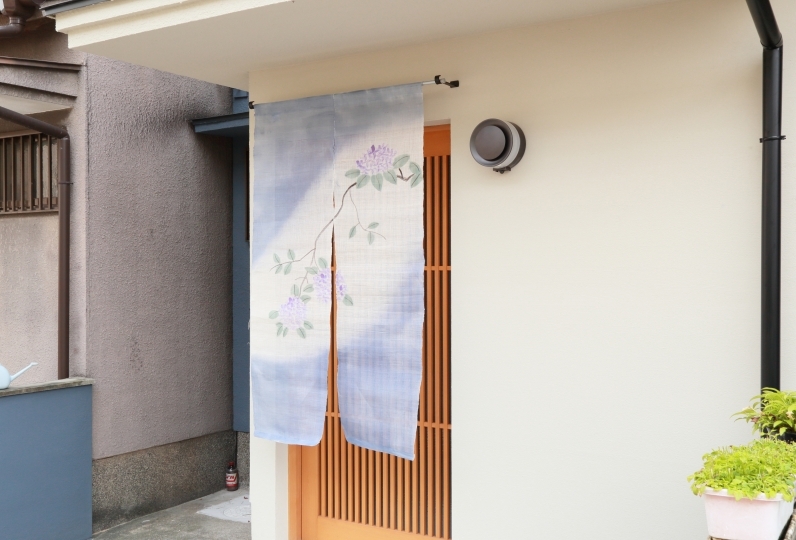 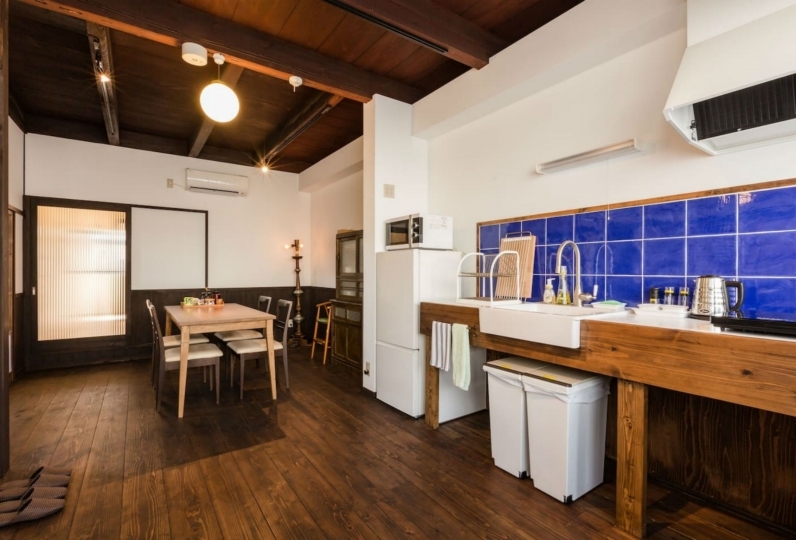 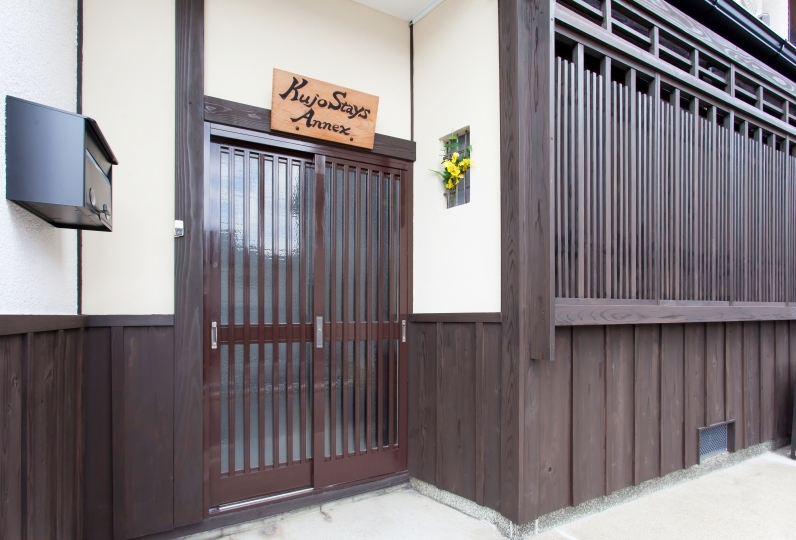 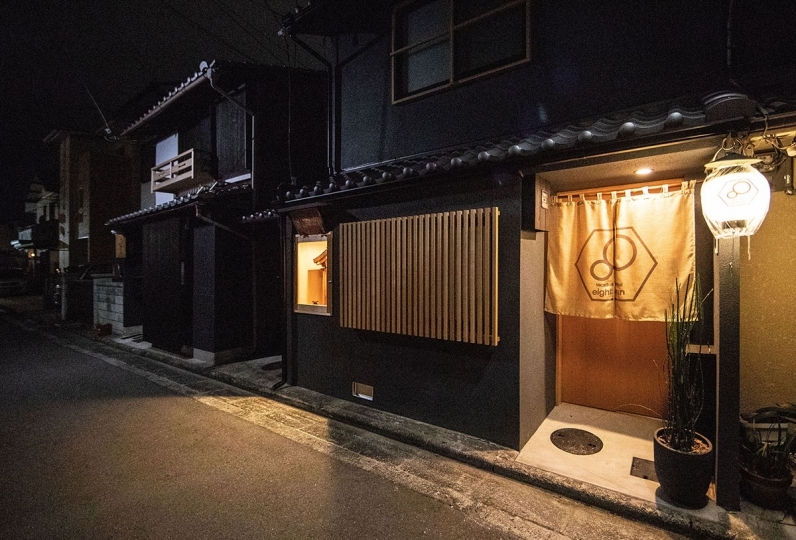 Why not feel the life of Kyoto in a Kyoto town house. 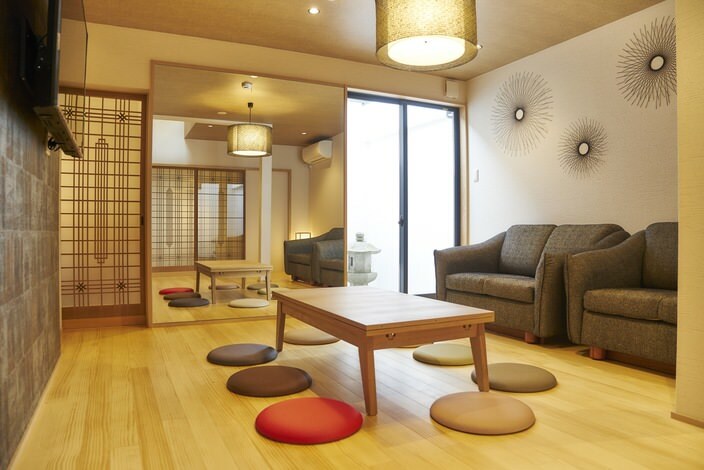 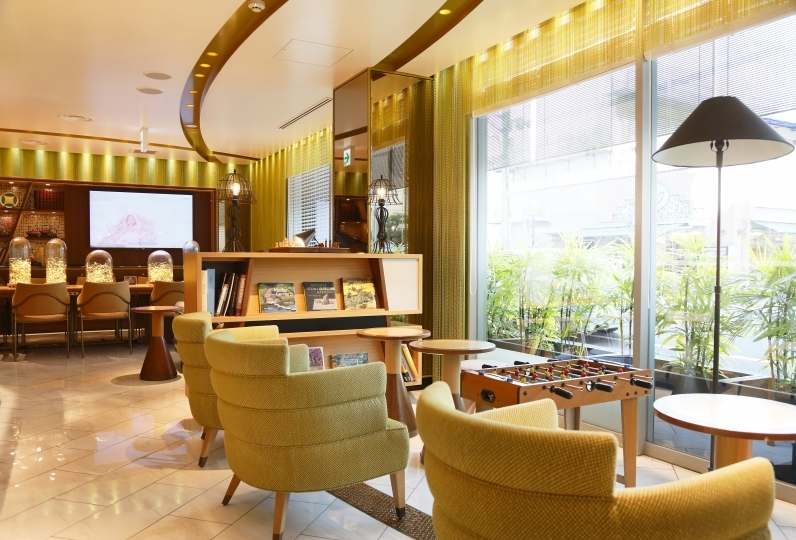 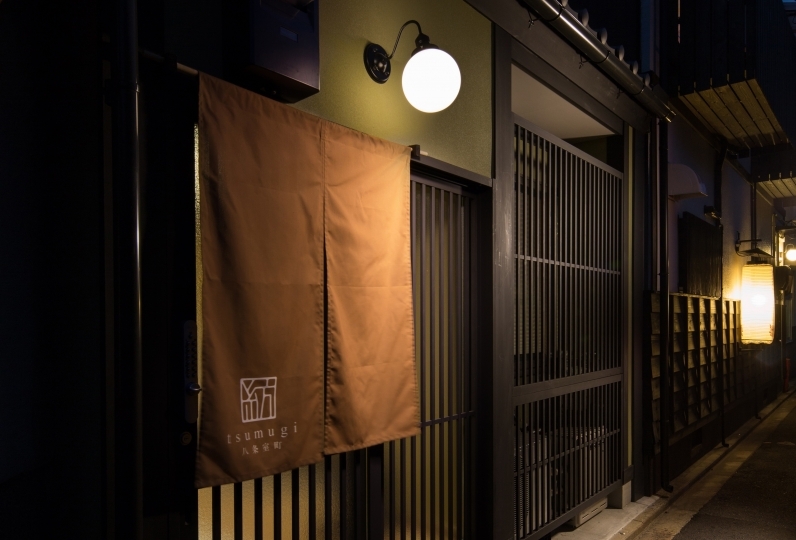 Please enjoy the stay in Kyoto in which the experience is exclusive of the Kyoto townhouse.